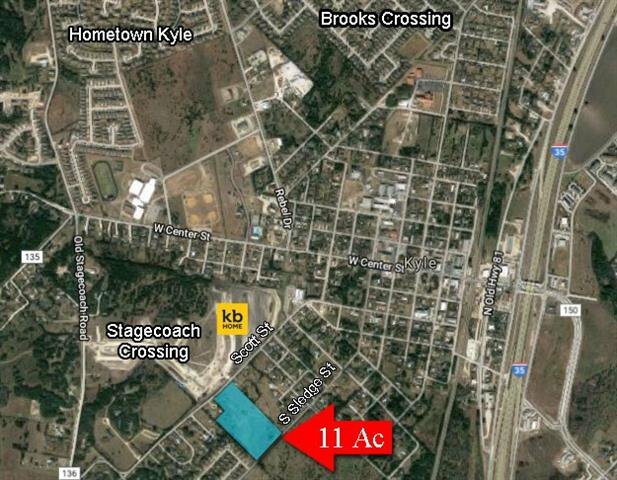 Kyle is one of the fastest growing cities in Texas. In 2016 the population was 37,500. The population is projected to grow to 40,000 by 2020. In recent years Kyle has grown its medical services with Seton Medical Center Hays employing 610, Legend Oaks Healthcare and Rehabilitation employing 116, and the Warm Springs Rehabilitation Hospital employing 100. 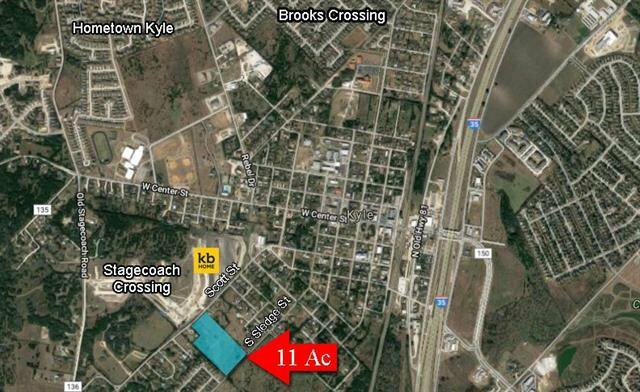 Currently zoned R-1, higher density construction possible with a zoning change.